Valentine's Day is also for kids, too!!! Be romantic with your favorites this season of love! 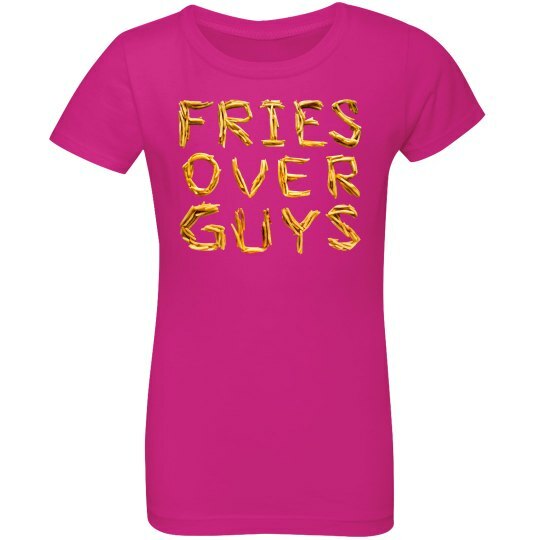 I know that fries are irresistible so why not grab this Fries over Guys shirt to tell everyone that fries are more important than guys! haha!